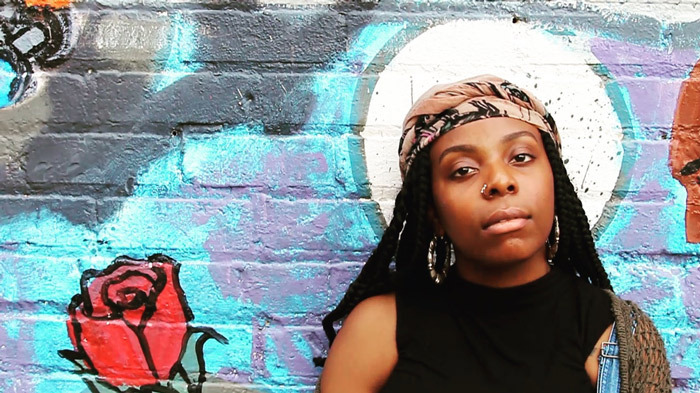 Charlotte-based rapper neKa was born in Fayetteville, NC; a small military town where she developed her voice and vision. 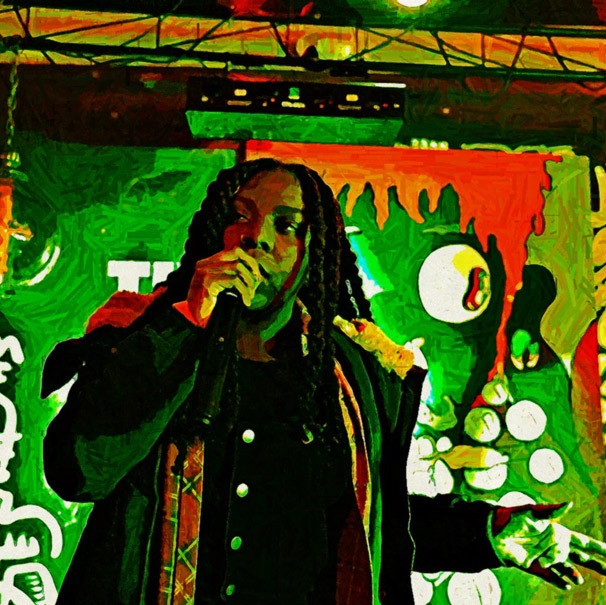 With witty lyrics and a powerful presence, neKa breaks commonly-held stereotypes of female emcees, presenting a sound unique to her. She has become a voice for young women in their fight to be seen as they are, and not what social norms would suggest. Her first single, “Eastsider Rider,” quickly gained buzz and fans in Charlotte and the surrounding region, building anticipation for her forthcoming album.